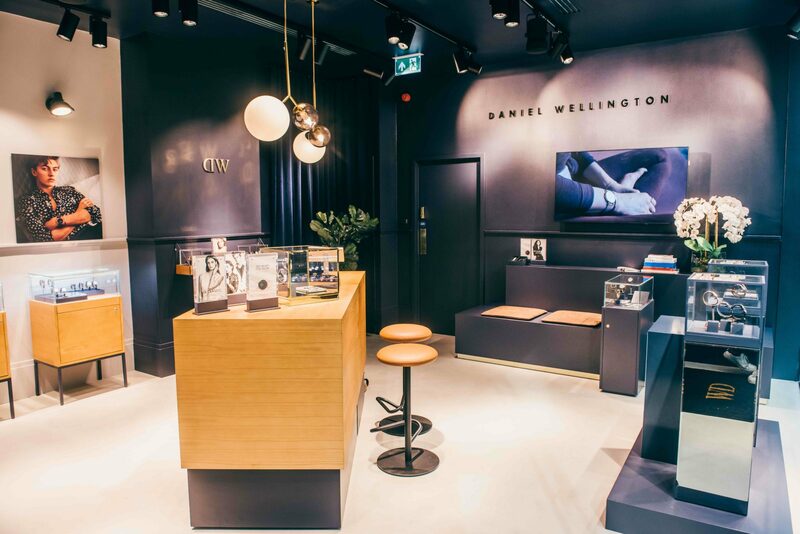 Daniel Wellington has reduced its network of UK retail partners to around 400 doors since the brand switched distributor from Peers Hardy to AFH Distribution in November 2016. 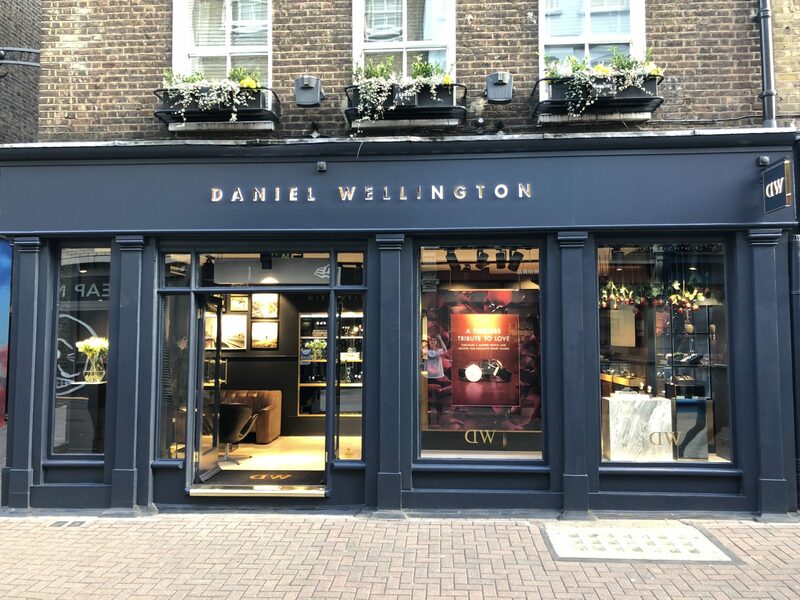 The strategy of AFH, which is run by former SWICO owner Keith Sheppard, is to reward and support Daniel Wellington’s most successful retailers, which in turn should drive additional growth. In 2017 AFH adapted the UK distribution model to streamline the brand’s retail network and to improve the quality of the instore presentation. Demand has migrated towards retailers such as Fraser Hart, Selfridges, John Lewis and Debenhams along with quality independents many of whom have all seen double-digit growth over this period of reorganisation, the company describes. “Our objective is to work with like-minded partners who share our understanding of how to present, market and sell a brand to achieve long-term success — a select group of retail partners with a proved track record for delivery and execution is the result,” adds brand manager Phil Kelly. Having cleaned up the channel that it acquired, AFH believes it has paved the way to working with additional partners. “AFH Distribution has now laid the foundations for the brand in the UK. Future objectives for Daniel Wellington in 2018 are to improve its distribution model by attracting additional specialised watch multiple and key independent retailers nationwide,” the company explains. 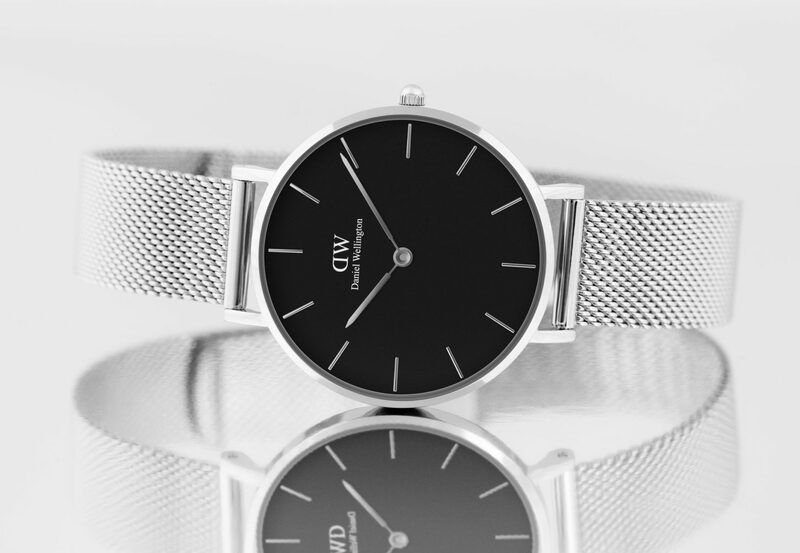 “With stronger presence, increased overall footprint in-store through the use of shop-in-shop furniture solutions and targeted representation on retailer e-commerce platforms, Daniel Wellington will introduce new product lines that mirror the refreshed look and feel of brand as its perceived value continues to grow,” AFH adds.